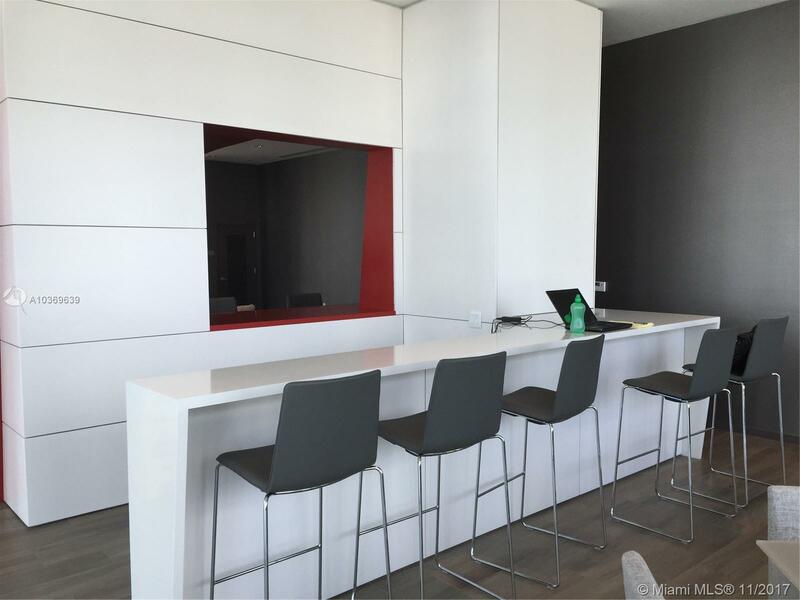 Exclusive millecento, designed by pininfarina!! 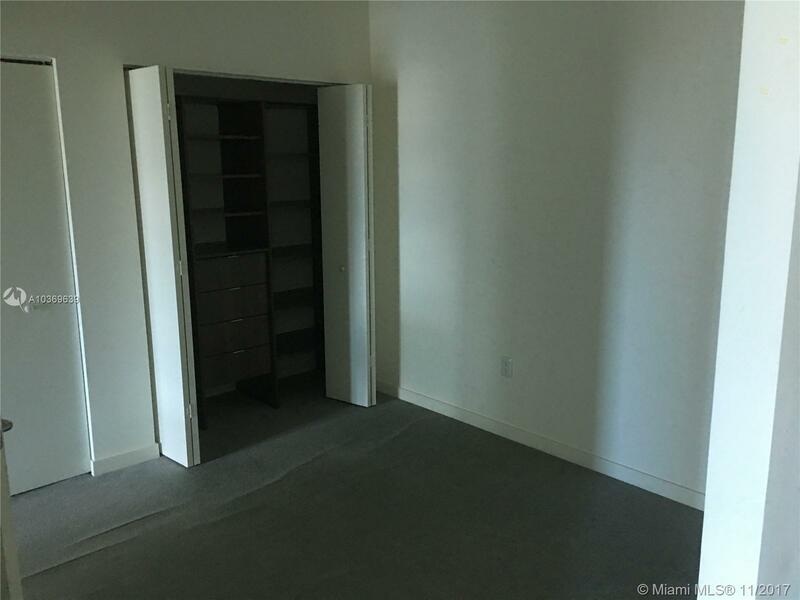 Live in a new building ! 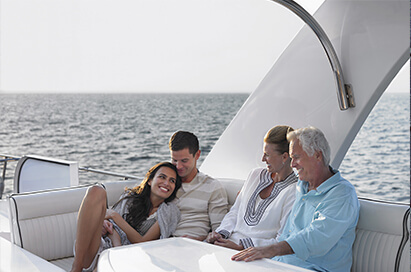 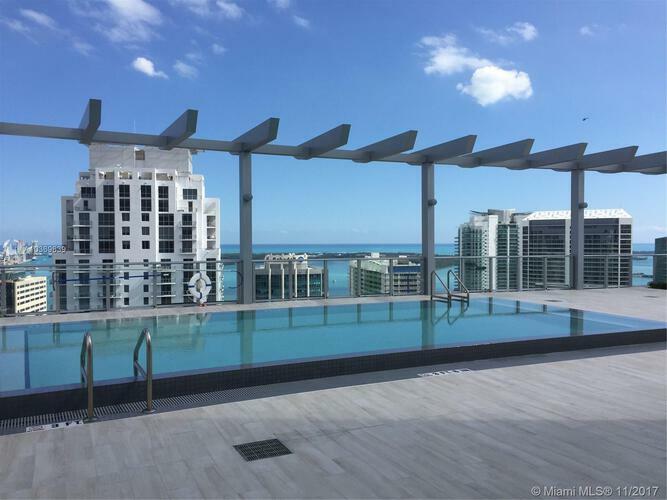 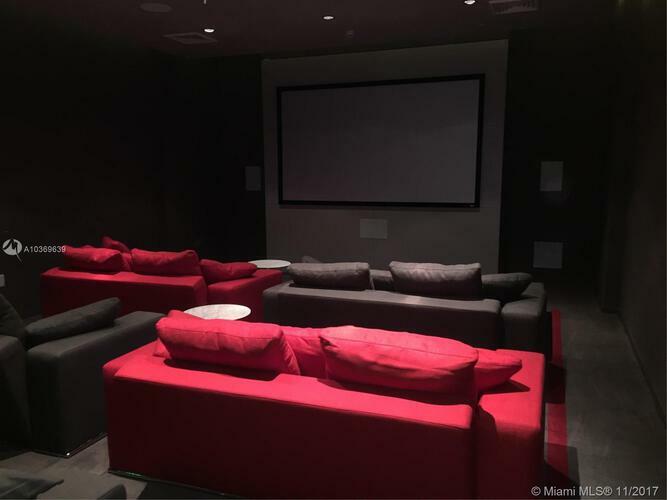 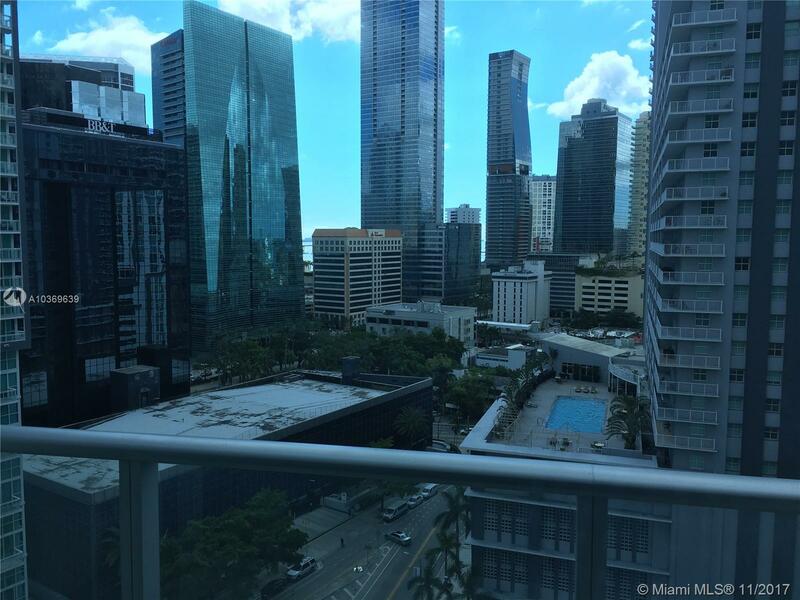 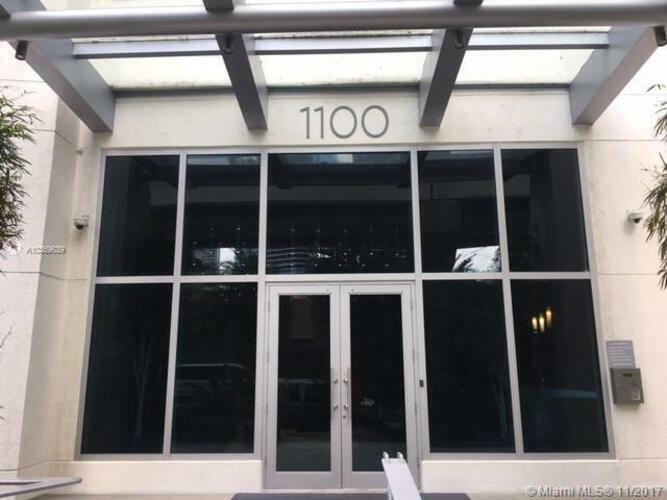 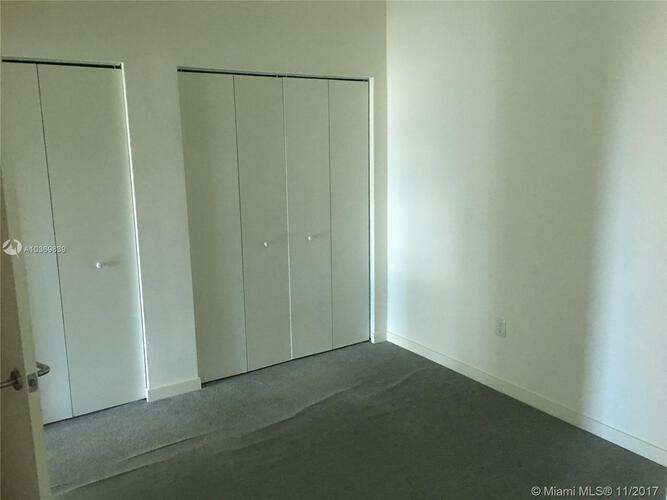 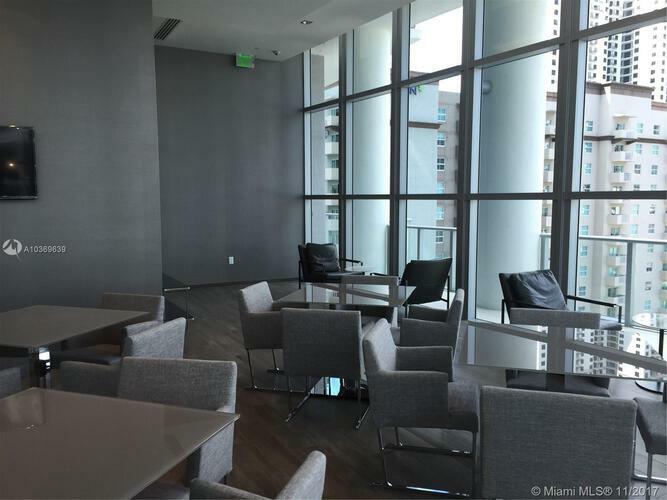 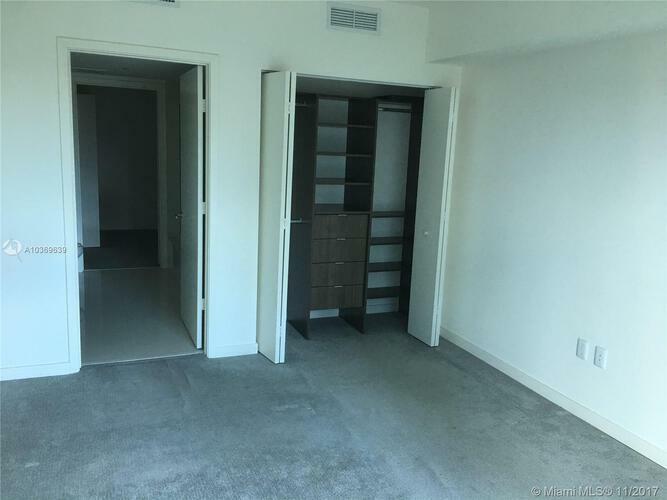 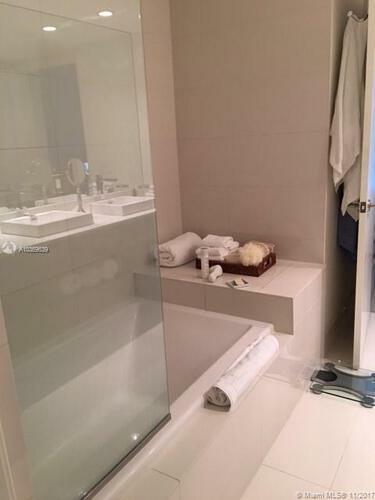 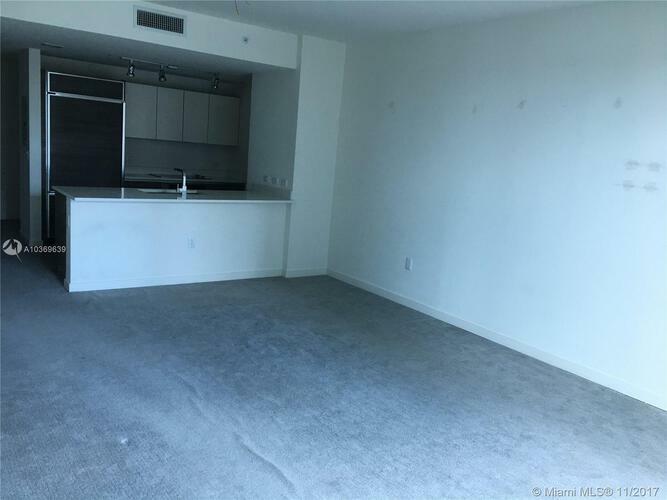 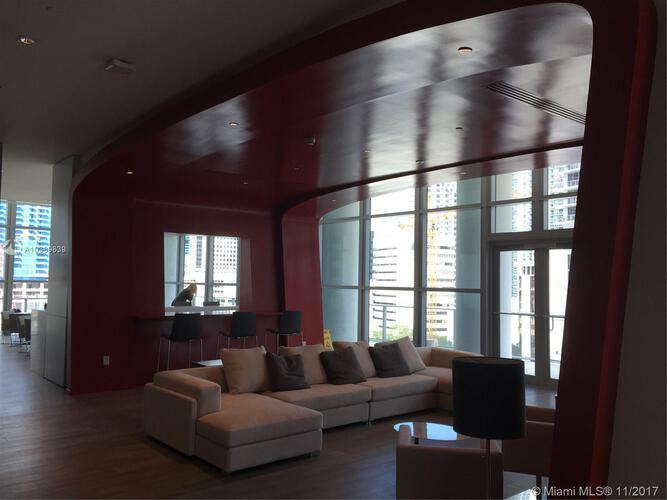 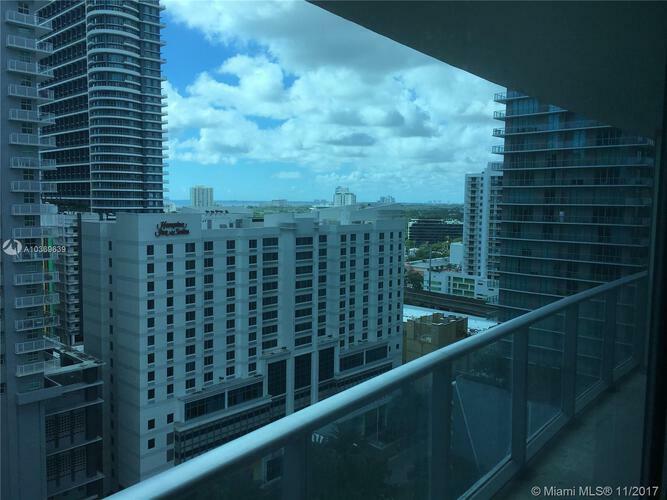 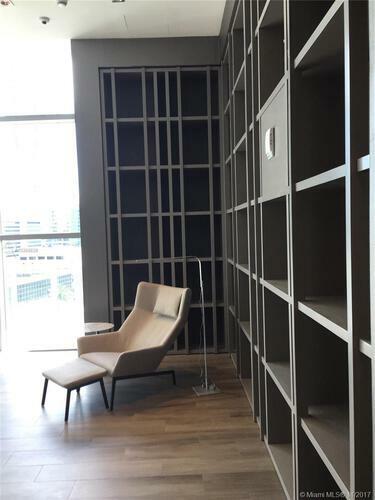 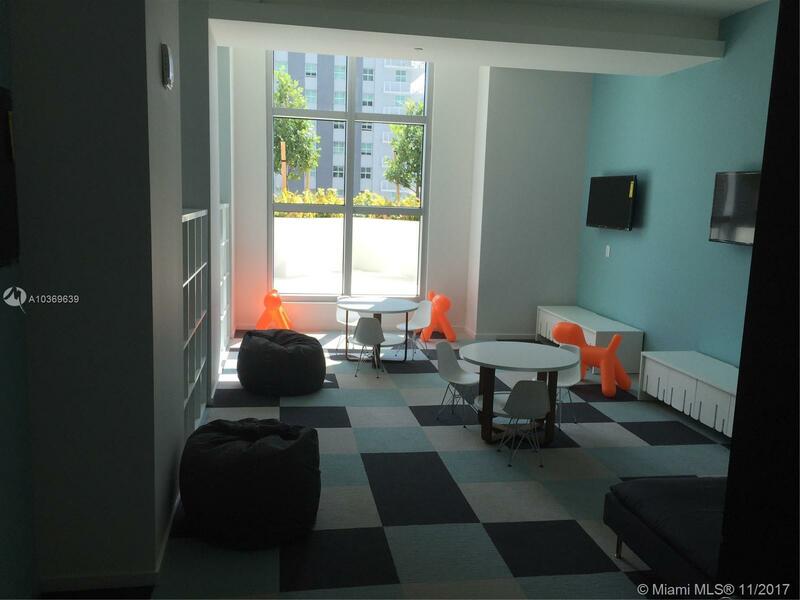 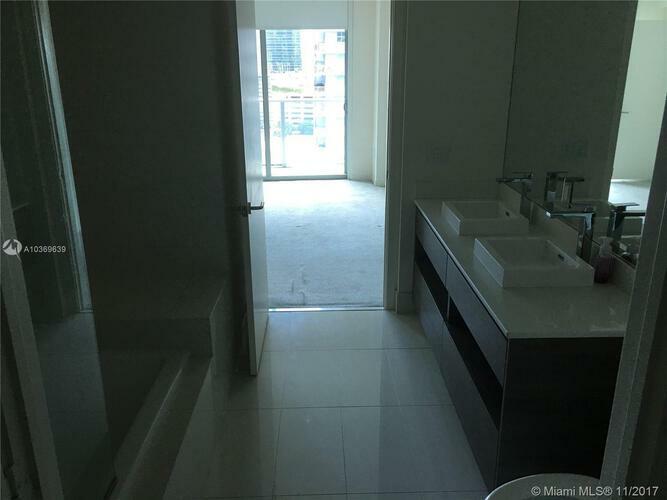 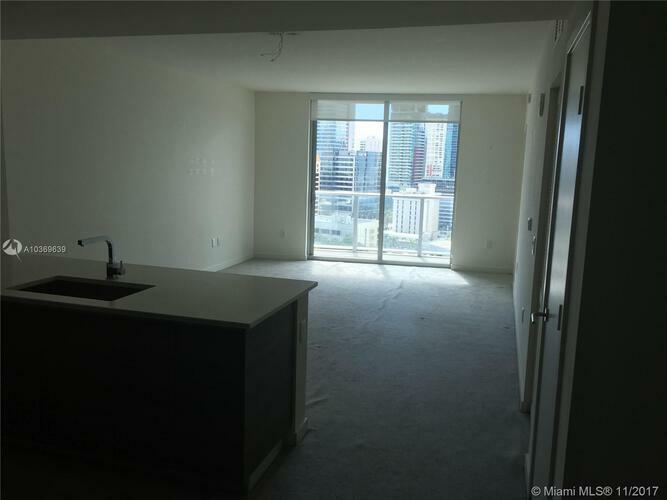 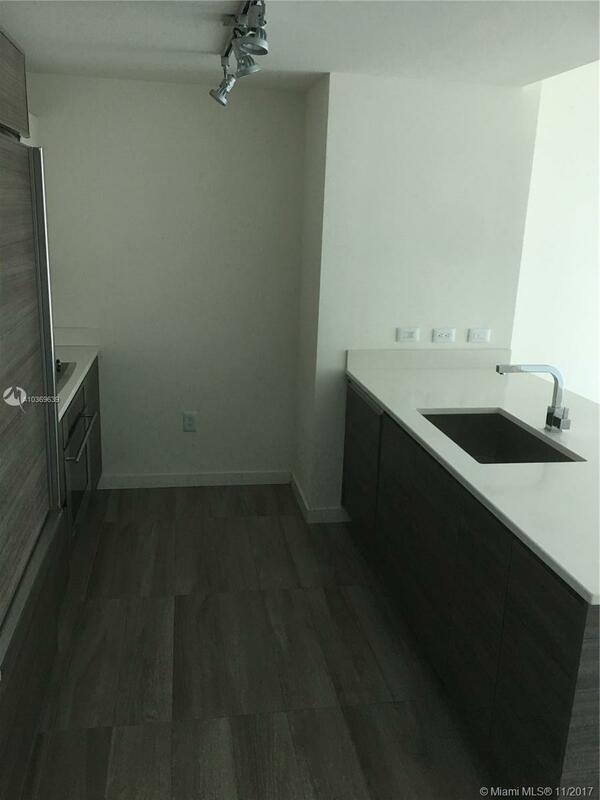 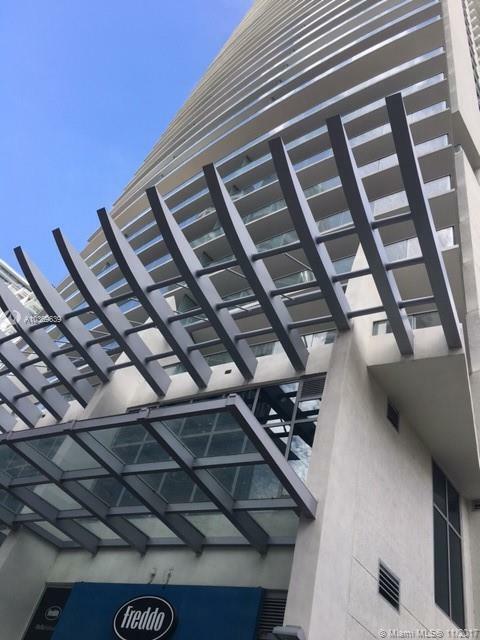 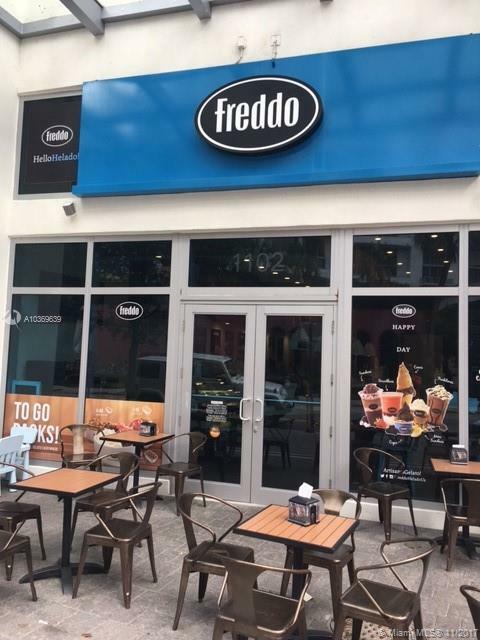 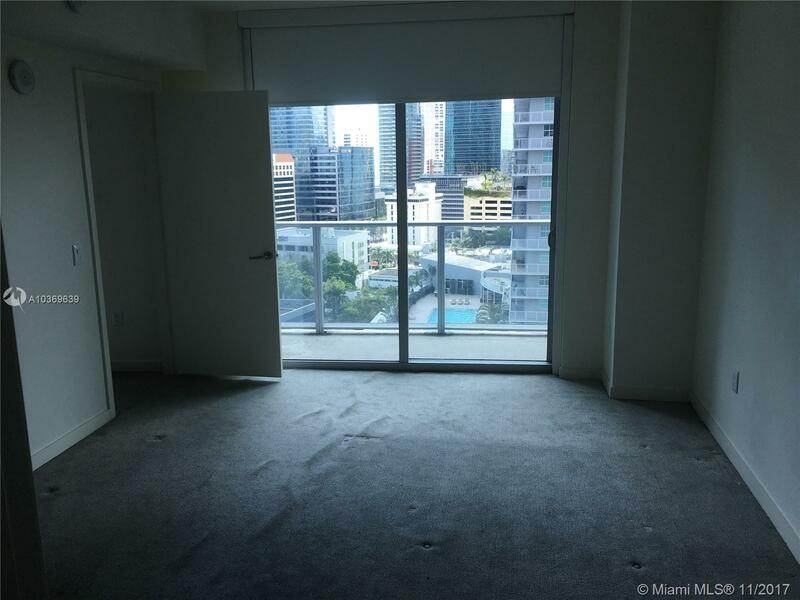 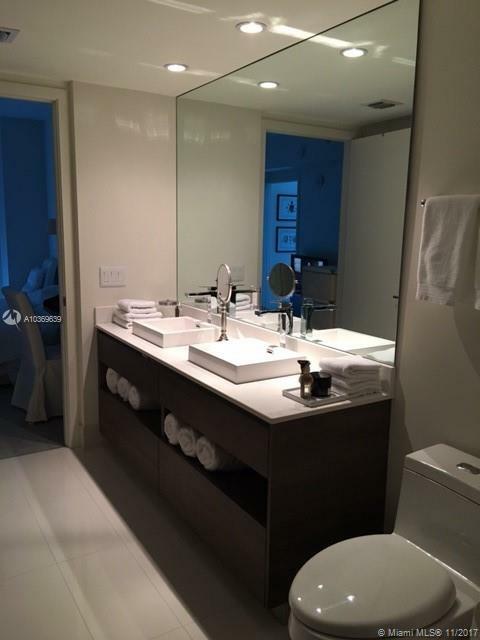 !great location in the heart of Brickell!! 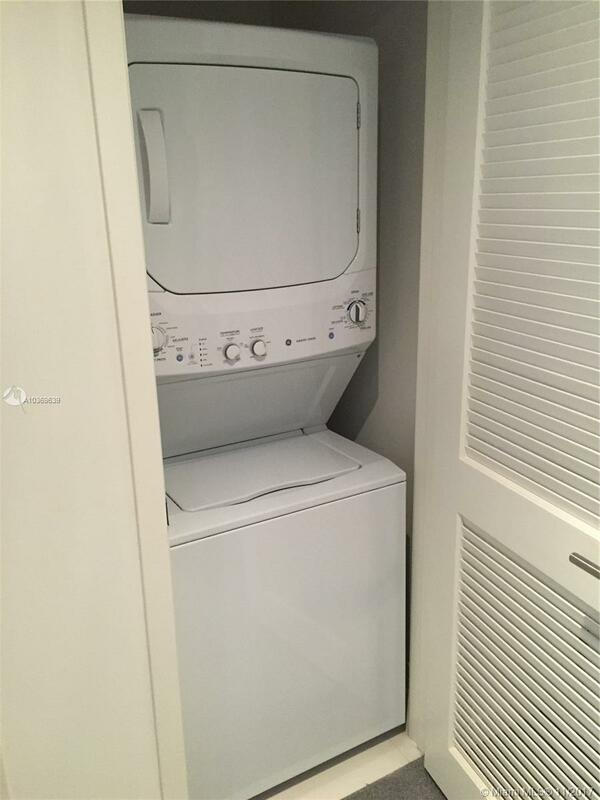 Great 1.5/1 unit. 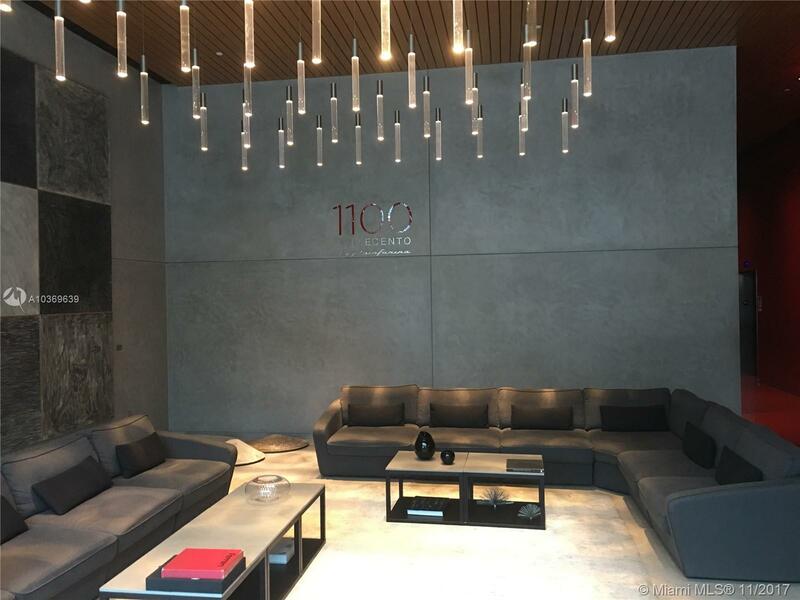 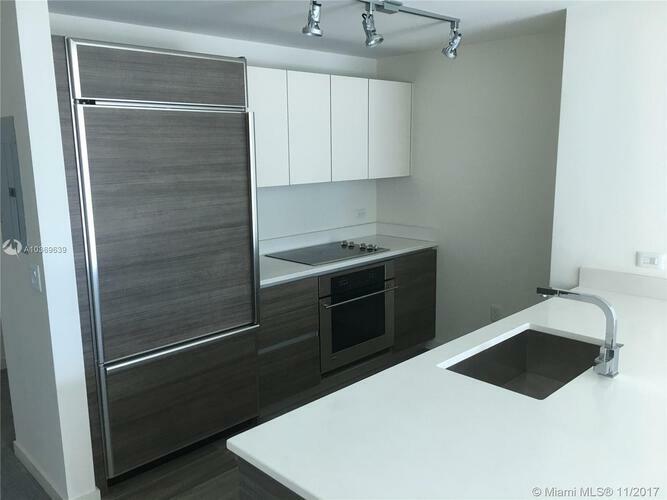 Beautiful open kitchen with quartz countertops, italian cabinetry and 5 star amenities such as rooftop deck/pool at 43rd floor, fitness center, movie theater, kids room and more!! !close to everything !!! Valet parking. Den can easily be converted to 2nd room.